Roy Race: Star striker, former England Captain, husband, father and - now - film star! After fifteen long years on the bench, a new documentary by acclaimed filmmakers Luke Dormehl and Tom Atkinson is about to reintroduce everyone to the world's most famous sporting comic hero! 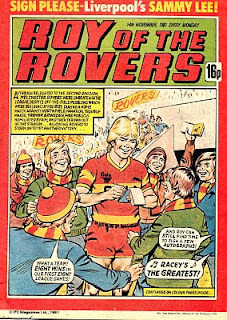 Roy of the Rovers' career began in 1954, created by Frank S. Pepper to join the ranks of popular boy's football comic characters. Since then Roy has led his team Melchester Rovers to multiple FA Cup wins, played alongside Martin Kemp and Steve Norman of Spandau Ballet, and survived a helicopter crash, assassination attempts and marriage problems... all the while retaining his famously clean-cut and cheerful image. 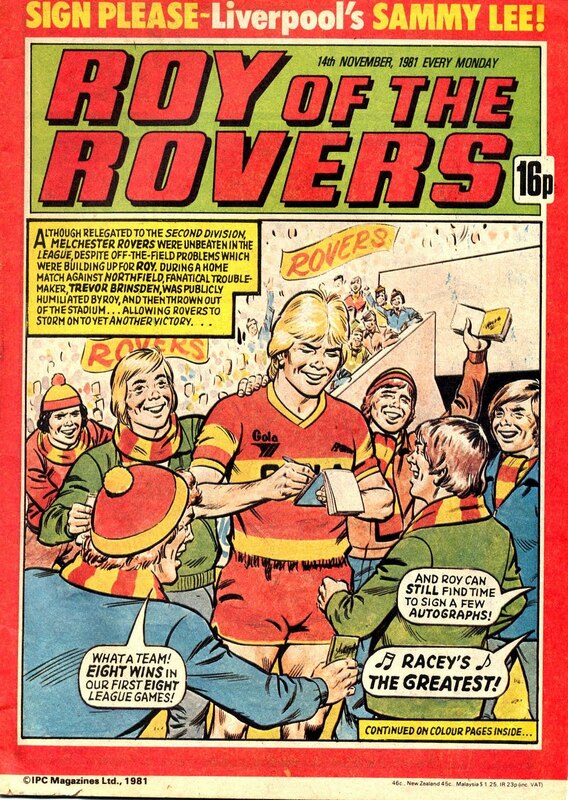 Director Luke Dormehl said "I've always been a massive fan of Roy of the Rovers. He's one of this country's most recognisable comic characters and really represents everything that's good about British football." The timing of the new film could not be better. After a lengthy period out of print, 2008 has seen some of Roy's classic comic strips reprinted for the first time - much to the delight of an entire generation of fans. Producer Tom Atkinson said "Right now, Interest in the character is huge! After keeping a low profile in the Nineties, more and more fans are saying they'd love to see him make a return. The time was definitely right to make this film!" Director Luke Dormehl added "We had such a great time working on "Roy" that we'd love to expand it into a feature length film. Roy Race is really a national treasure and if the interest's out there, we'd certainly be game!"